It just wouldn’t make sense to advertise shoes in the Apple Store, likewise it wouldn’t make sense to try to sell ski gear in the middle of the summer. That’s why we would like to give you the tools so you as a seller know exactly what your potential buyers here on Fourerr are searching for. The following is a list of most frequent searched keywords that people are searching for on Fourerr, the keywords are ranked from most searched to least searched. This list is for February 2013. 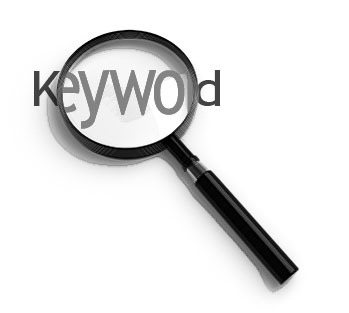 Use these keywords wisely and possibly include them in your gig title, description and tags.